Since its introduction by Pawliszyn et al. (ref. 1) Solid Phase Micro Extraction (SPME) has seen a tremendous development. SPME is a very effective way of automated sample preparation. It is used for extracting organics from a matrix (solid, liquid or gaseous) into a stationary phase immobilized on a fiber. 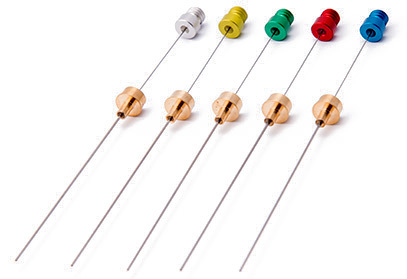 The analytes are thermally desorbed directly in the injector of a gas chromatograph. Originally mostly used for extracting solvents with excellent sensitivities from aqueous matrices the range of applications today spans from chemical and environmental to medical applications. 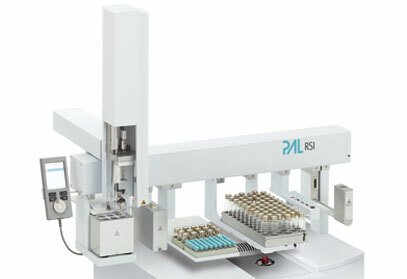 PAL SPME Fibers have been developed and optimized for the most successful SPME sampler, the PAL System Autosampler. 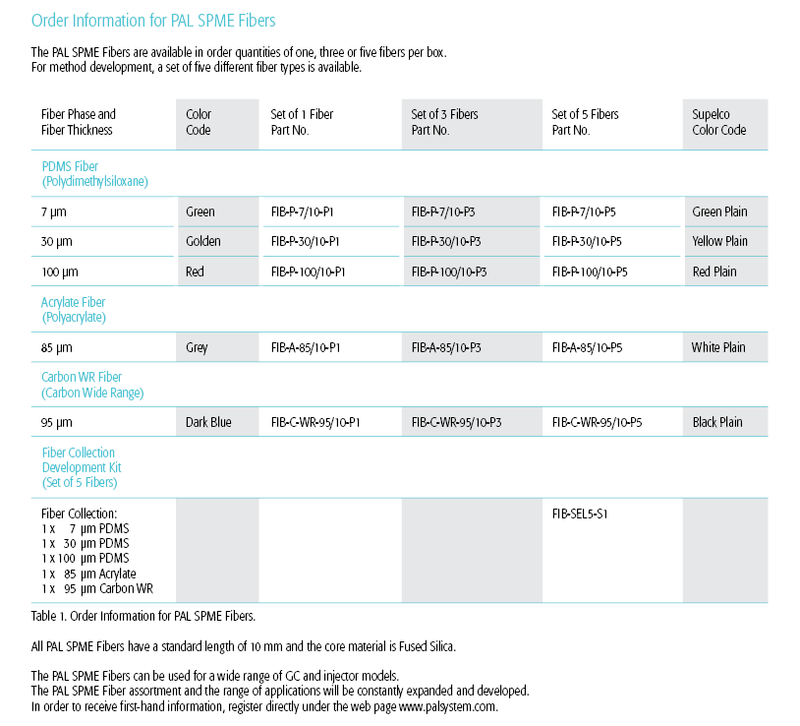 The fibers are offered with different coatings and film thicknesses (PAL SPME Fiber brochure). Their excellent extraction properties have been demonstrated for important applications and are compared to fibers available in the market (PAL SPME Fiber Comparison). For automation of SPME with the PAL RTC and PAL RSI a SPME Tool is available, as well as an Agitator Module for agitation/sample enrichment at up to 200°C and a SPME Fiber Conditioning Module. The PAL COMBI-xt (ref. 2) is the most widely used and successful autosampler for SPME. Read more... Also for the PAL-xt a SPME Option and a Fiber Conditioning Station are available. PAL SPME Fibers can be ordered from our network of Value Added Resellers. (1) Detection of substituted benzenes in water at the pg/ml level using solid-phase microextraction and gas chromatography-ion trap mass spectrometry. J Chromatogr. 1992 Nov 20;625(2):247-55. (2) Full automation of derivatization--solid-phase microextraction-gas chromatography-mass spectrometry with a dual-arm system for the determination of organometallic compounds in aqueous samples. Parkinson DR, Bruheim I, Christ I, Pawliszyn J.
J Chromatogr A. 2004 Jan 30;1025(1):77-84.